In May of 2018 Camille joined the Dental Cooperative and is excited to continue growing the merchant services division that empowers members to enjoy substantial savings on their credit card processing. 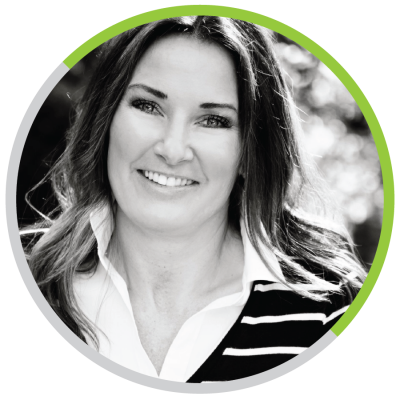 Her primary role is adding value to the Dental Cooperative membership with superior pricing, technology, and service. Camille has spent the last 20 years in the financial technology industry and has vast knowledge in the merchant service sector. Her experience ranges from open loop and closed loop prepaid products, to credit card processing, POS equipment, Chargebacks, Fraud Prevention and everything in between.